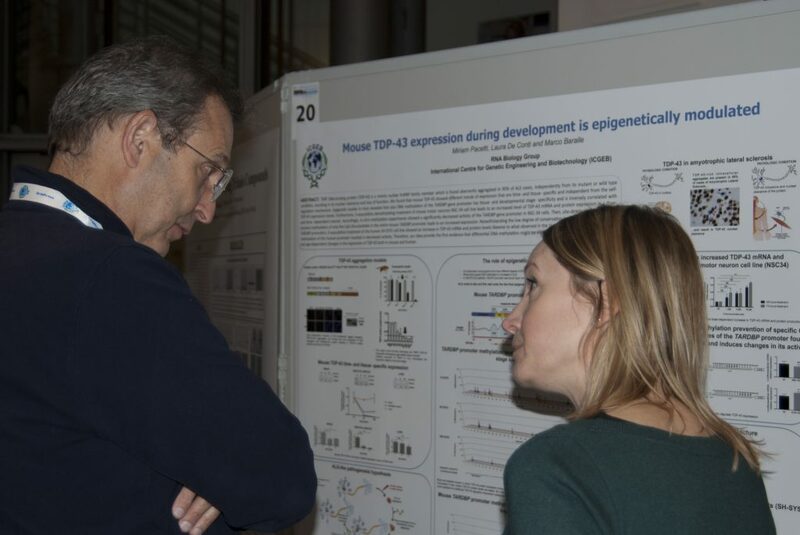 Fourteen members of the eminent ICGEB Council of Scientific Advisers are in Trieste this week to review the research headed by the Group Leaders. 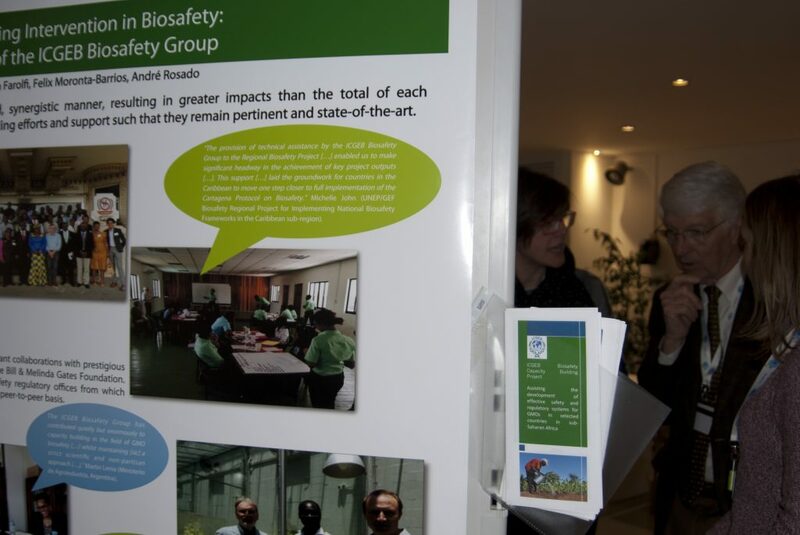 The main functions of the CSA include reviewing the scientific research activity of each ICGEB Component and reporting back to the Board of Governors; examining the work programme and the budget of the Centre and assisting the Director-General on all substantive, scientific and technical matters concerning the activities of the Organisation. 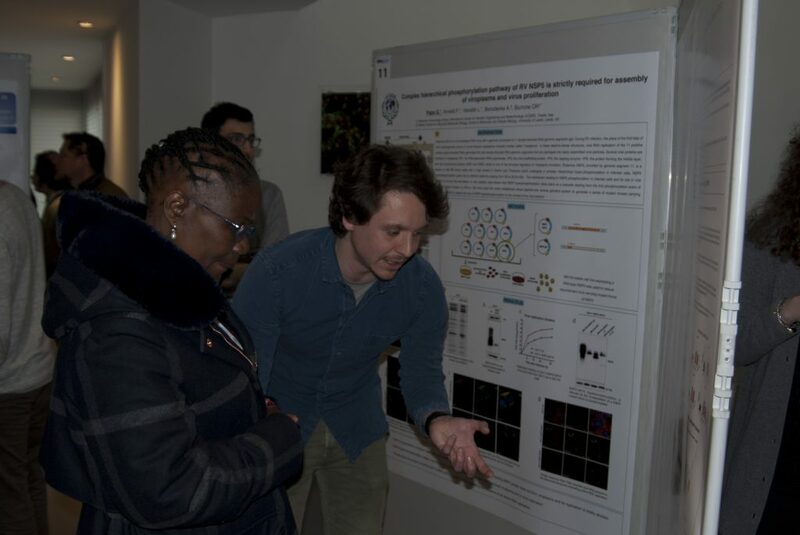 The CSA holds a regular session once a year, alternating the meetings between the three Component laboratories in Trieste, New Delhi and Cape Town. 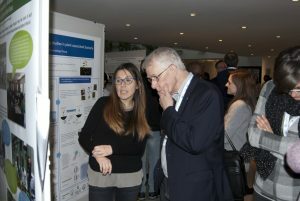 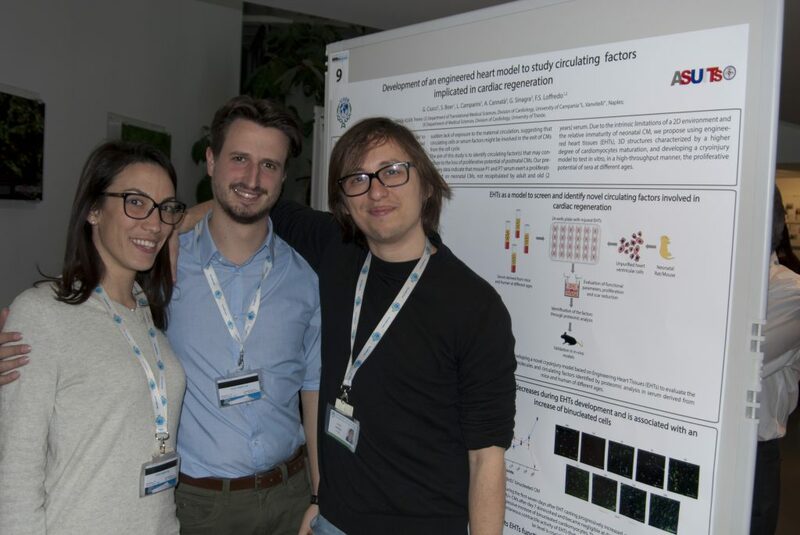 The 25 Groups active in New Delhi were reviewed by the Council in 2018; this year the 18 Groups located in Trieste are under review, providing an invaluable opportunity to showcase our expertise and state-of-the-art research and results and receive feedback from leading experts in the fields from across the globe. 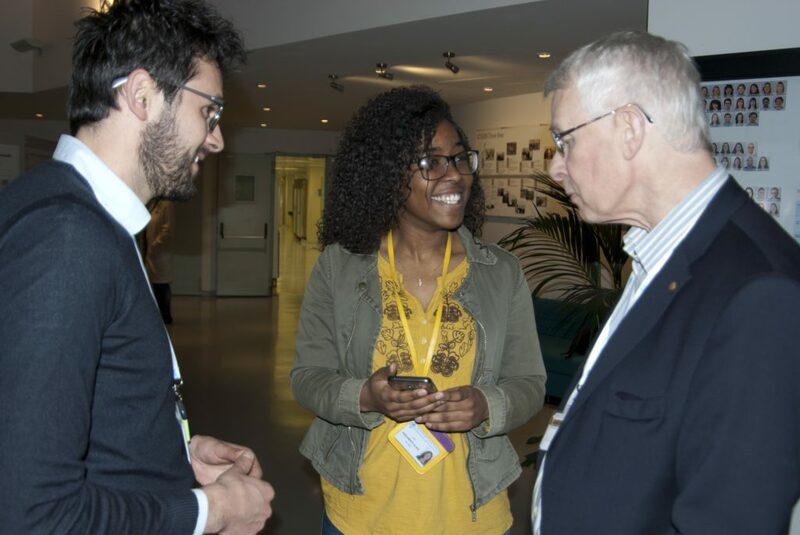 The current and past members of the Scientific Council include Nobel Laureates and ground-breaking researchers from across the industrialised and developing world.